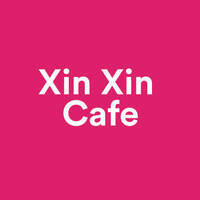 Indulge in a selection of local delights at Xin Xin Cafe. 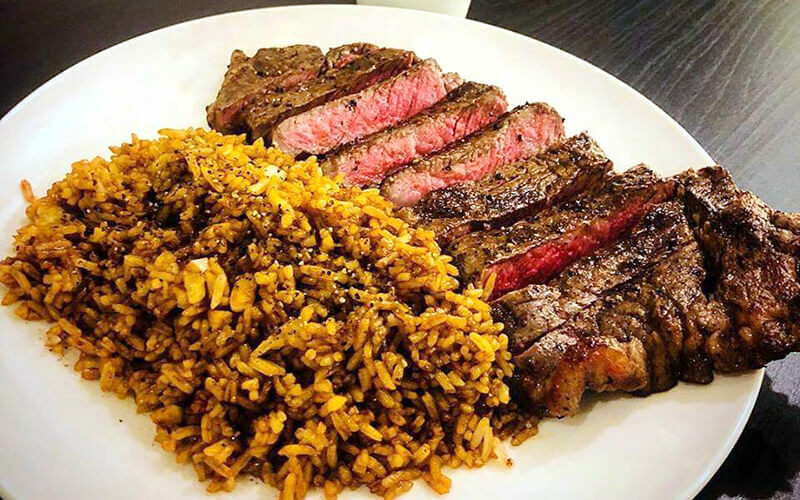 Combined with an array of Western dishes, cakes, and assorted coffee and tea drinks, patrons will be spoiled for choice at this Jalan Besar cafe. Some treats to sample include their lattes, cheesecake, and masala tea.